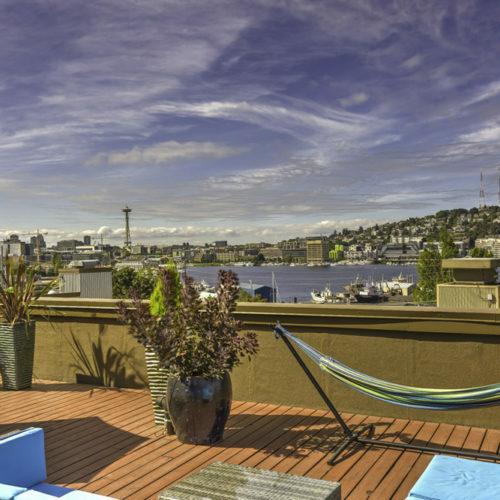 Nestled in Lake Union’s Eastlake neighborhood with access to indulge in lakeside living. Come home to Illumina where you will experience a comfortable and trendy lifestyle with many convenient features. Nothing’s better than living on a lake. 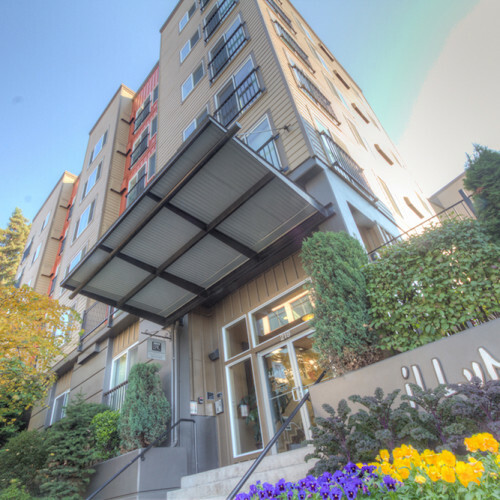 Nothing but positive things to say about living at Illumina! 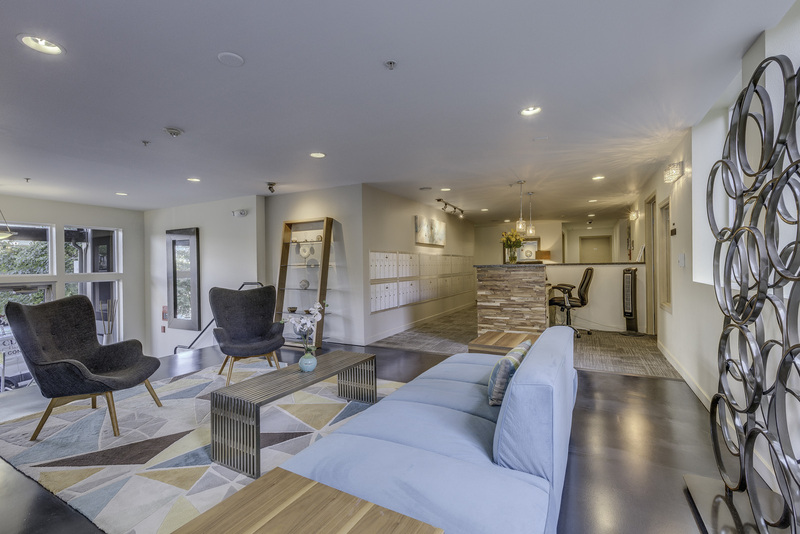 We anticipate welcoming new residents and their furry friends into our community. 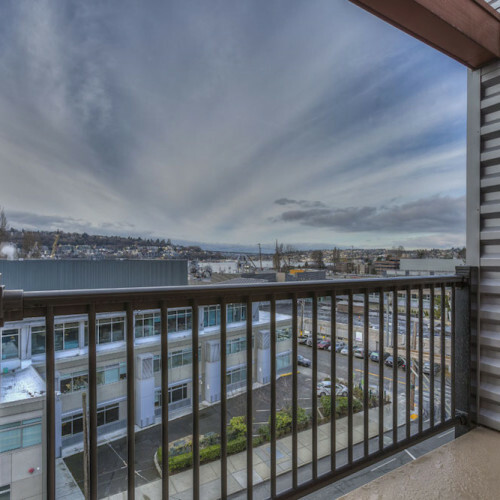 We are conveniently across the street from Lake Union’s Collonade Off-Leash Dog Park! These floor plans accommodate to your lifestyle. Whatever stage of life you’re in, we have a plan for you. Featuring many cozy studios is our thing, but we also have one and two bedrooms to make your lake side oasis come true. 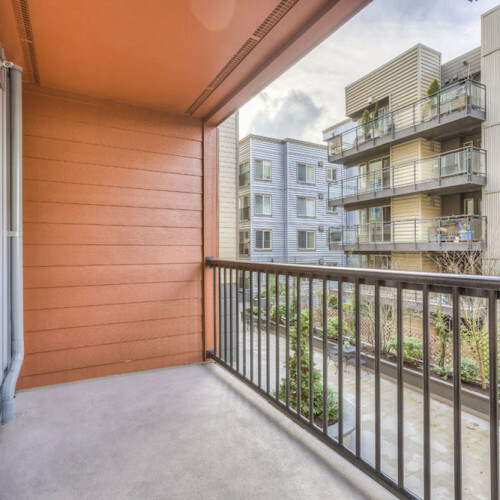 Enjoy our beautiful courtyard that runs between our two buildings. Enjoy the luxuries of rooftop living: grill, seating, views and a ping pong table, what more could you ask for! Look No Further. Lease Today.